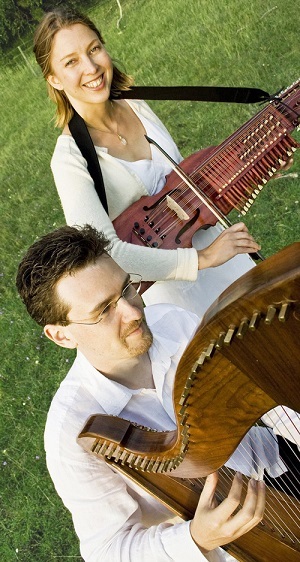 Vocal virtuosity rooted in folk music and cultures from around the world. 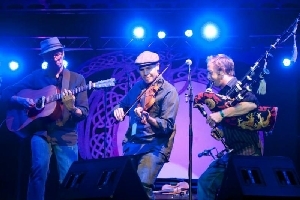 Their dynamic concert programs include songs from Corsica, the Republic of Georgia, Bulgaria, Quebec, and Basque country, as well as traditional and original American folk music. They believe deeply in the power of music to change hearts. See more about them here. Yes you read that right. In our house! 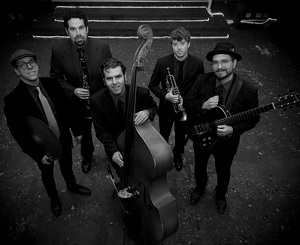 Born out of a love of the early years of swing, americana and rock ‘n ‘roll, Birch Pereira & the Gin Joints is a band whose sound transports you to the time of speakeasies, honky-tonks and roadhouses. 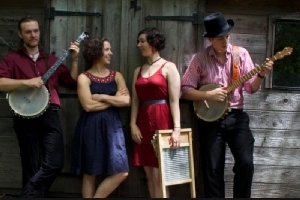 With upright bassist and vocalist Birch Pereira at its center, the band features skilled and versatile musicians who share the love of the American song traditions and a desire to offer a fresh angle on them. If you’ve seen them before, then don’t miss this opportunity to hear the continuing evolution of their repertoire and skills. One of the fun aspects of the Gin Joints is that, depending on availability, Birch can draw from a large pool of highly talented Seattle musicians, who all love playing this music. Joining Birch this time are Adrian Van Batenburg on drums/percussion (returning again to Corvallis) and fine Seattle guitarist Colin Higgins (see below). After playing cello in the Corvallis Youth Symphony, Birch Pereira got his BA in Jazz Studies (bass performance) from the University of Washington in 2005. Since then he has become well-known in Seattle as a highly versatile bass player, band leader, composer, producer/engineer and teacher. With the formation of the Gin Joints he moved out front as vocalist, arranger, composer and bass player — and hasn’t looked back since. Adrian Van Batenburg got his BA in Jazz Studies (drumming/percussion) from University of North Texas in 2002. 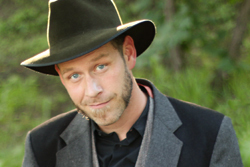 He has been gigging, recording, touring and teaching since moving to Seattle that year. 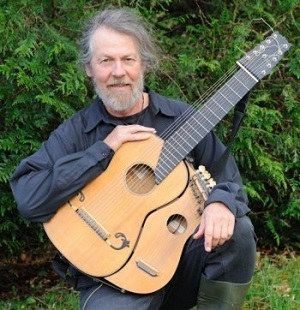 Colin Higgins studied jazz guitar performance at North Texas University and University of Wisconsin – Stevens Point. He graduated in 1996 with a Bachelor of Music degree from University of Wisconsin – Stevens Point. Colin moved to Seattle in the fall of 1997. He’s performed in a wide range of musical settings, from jazz to classic rock, with many great Seattle musicians. A house concert is a great way to hear music in an intimate setting and get to know the performers up close and personal. (or, if an email won’t work, call 541-753-9224). 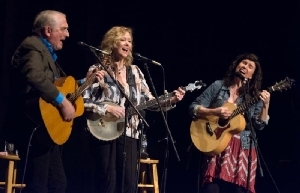 With organic harmonies that enchant and uplift the spirit, The Real Sarahs share their special gift of vocal synergy. 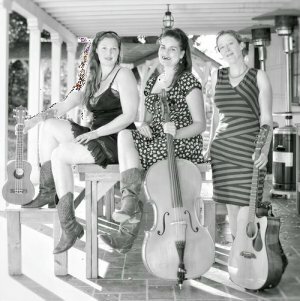 This trio of women, who are all named Sarah, create magic with voices in harmony, acoustic instruments and the energetic connection between artists and audience. With a breadth of influences, you are likely to hear threads of folk, jazz, blues, and country music running through their songs. 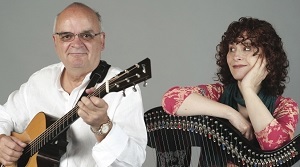 Singing from the stories of their own life journeys and experiences, their original music is honest, evocative and heartfelt. A roots balladeer with a rare personal warmth, Canada’s Scott Cook has managed to distil the stories collected over eleven years touring across Canada, the USA, Europe, Asia, Australia and elsewhere into straight-talking, keenly observant verse. Road-worn, painfully honest, and deeply human, his tunes weave threads of folk, roots, blues, soul and country over spacious fingerstyle guitar and clawhammer banjo arrangements. 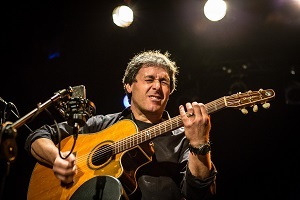 His fourth release, One More Time Around, was nominated for a Canadian Folk Music Award, and its opening track “Pass It Along” won the Folk and Acoustic category in the 2013 UK Songwriting Contest, with UK magazine Maverick Country naming him “one of Canada’s most inspiring and imaginative storytellers”. In 2015 he put together a seven-piece honky-tonk band for his fifth studio album, Scott Cook and the Long Weekends Go Long, and in 2017 he released his sixth album Further Down the Line, earning his second Canadian Folk Music Award nomination, for English Songwriter of the Year. The album is packaged in a 132-page softcover book offering a look back, in words and pictures, on his last decade of near-incessant rambling. Cook is one of the hardest-working DIY troubadours on the road today, averaging over 150 shows and a dozen festivals every year since 2007. All the hard miles notwithstanding, he still believes that songs can change your life, and your life can change the world. A house concert is an excellent way to enjoy music in an intimate environment and get to know the musician. 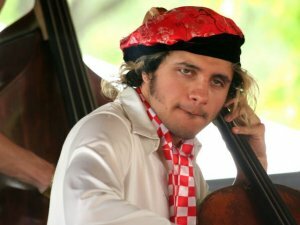 For those not in the know, Rushad is the cellist from another planet. He’s a legend, clown, goblin, cello-shredder, acrobat, wild “jazz” vocalist, bundle of laughs, inventor of bluegrass cello, Grammy Nominee, time traveler, creator of worlds, Pentecostal dancer, proprietor of igwarfnees, president of Norwegian Ostrich Society, winner of some contest in 1725. Rushad is truly a musical genius and he spends a lot of time exploring boundaries. While it may seem like he’s from another planet, he comes down to earth and plays at places like Carnegie Hall and The Kennedy Center. He was the first string player awarded a full scholarship to the Berklee college of music, and while still there he became their first active student ever to be nominated for a Grammy award. If you have never seen Rushad, now is your chance to witness greatness.